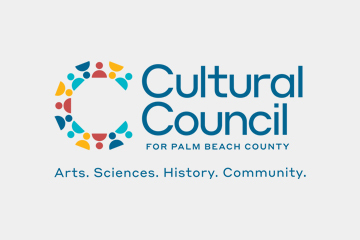 The Cultural Council of Palm Beach County and the DeVos Institute of Arts Management at the University of Maryland are pleased to announce the launch of a year-long training and consultation program for up to 10 cultural non-profits in Palm Beach County. 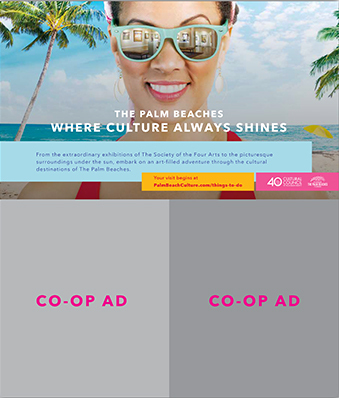 Building on the Council’s robust history of professional development for arts and culture professionals, the Palm Beach County Arts Accelerator is designed to position 10 Palm Beach County institutions to design, implement, and complete catalytic fundraising campaigns. The program will focus on the needs surrounding the design and implementation of a major fundraising effort—such as a capital campaign, the creation of an endowment or reserve, an internal capacity building strategy, a major anniversary celebration or other landmark event, or the launch of significant new programming. Senior leadership from the DeVos Institute of Arts Management, a national provider of arts management training and consultation, will provide the training and personalized consultation. Find out more about the Institute by following THIS LINK. The program is offered free of charge to successful applicants, underwritten by two generous gifts, one from Donald M. Ephraim and Maxine Marks for the Donald M. Ephraim Family Foundation, and the second from Suzanne L. Niedland. 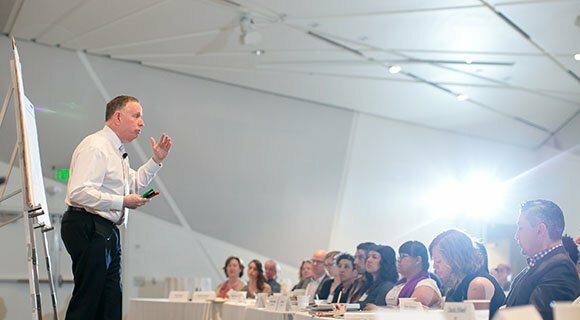 The DeVos Institute has served more than 1,000 organizations from over 80 countries since Michael M. Kaiser founded it during his tenure as President of the John F. Kennedy Center for the Performing Arts in Washington, D.C. The Institute has designed its training, planning, and consulting services to assist a wide range of institutions, from traditional performing and presenting organizations, museums and galleries, arts schools and libraries, to botanical gardens, glass-making studios, public art trusts, and non-profit cinemas, to name a few. The DeVos Institute transferred its activities and offices from the Kennedy Center to the University of Maryland in September 2014. The move enables the Institute to expand its global training and consulting programs, enhance its fellowships for North American and international arts managers within the context of a major educational institution, and undertake research initiatives that utilize both University and Institute resources. Find out more about the Institute by visiting devosinstitute.net.